Be sure to check out the current edition of our WCS District Newsletter. 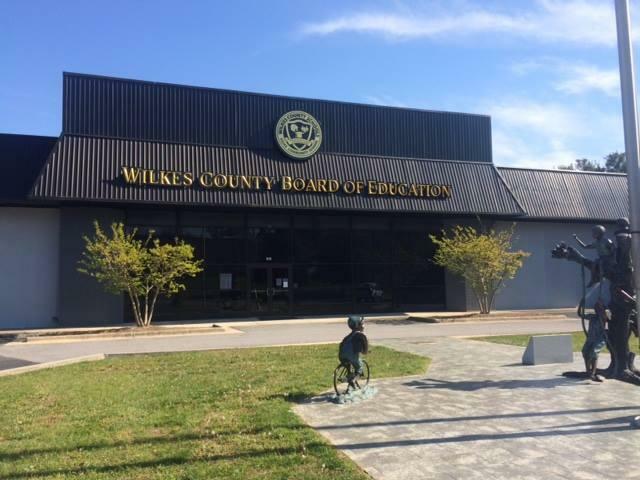 There are many events highlighted from several schools across Wilkes County. Enjoy!